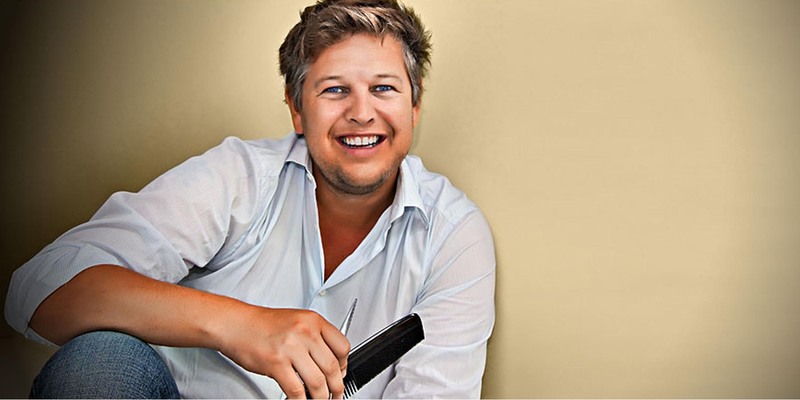 The international celebrated hair stylist Roman Thomaskamp believes in uncompromising quality and exclusivity. He was awarded third best hairdresser in Germany. 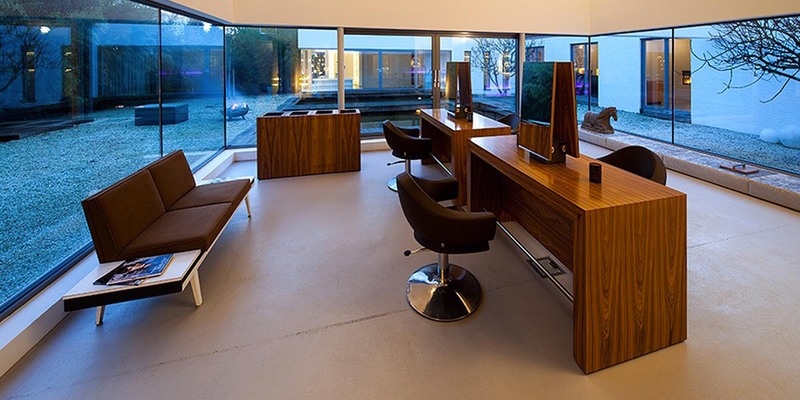 In his two hairspa salons in Bocholt and Zurich, clients can expect the utmost attention and oasis of calm. Each client has his dedicated and private area. The spacious salon allows privacy for each client. The modern interior have been carefully designed in a stylish retro atmosphere. 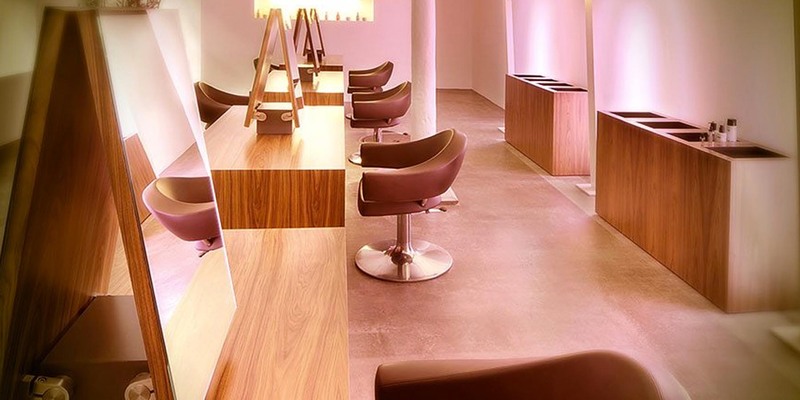 The salon is located in an old silk mill on the river Sihl, one of the most up-and-cpming areas of Zurich. The spacious salon is combining the old mill details with modern design.